with Classic Colonial Homes, Inc.
to create a timeless original that reflects the unique vision and spirit of every client. 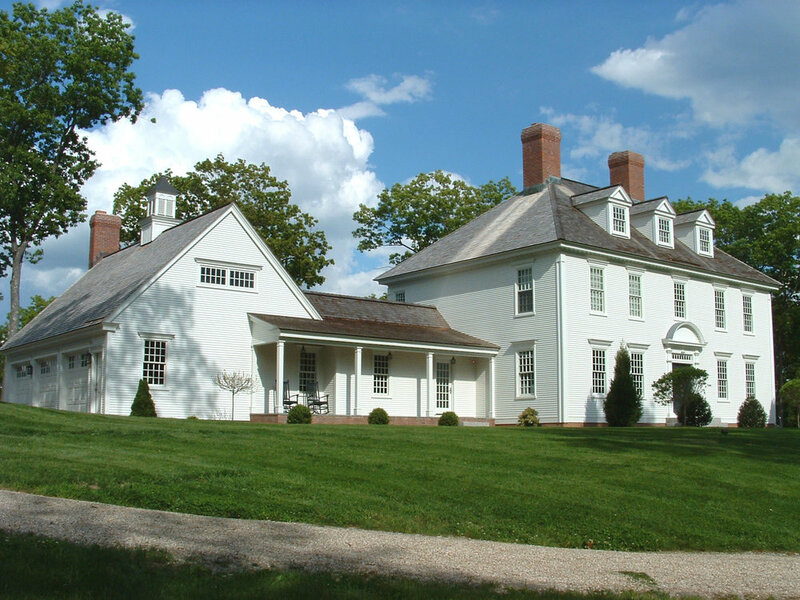 Learn about the Colonial house, its history, our plans, and the results of our decades of building. Learn about the Saltbox house, its history, our plans, and the results of our decades of building. Learn about the Cape house, its history, our plans, and the results of our decades of building. 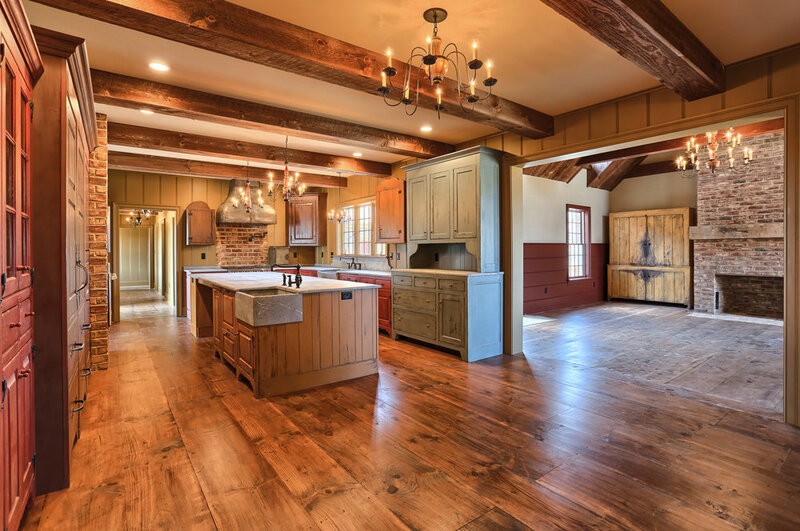 Learn about the Farmhouse, its history, our plans, and the results of our decades of building.. Learn about the Federal house, its history, our plans, and the results of our decades of building. 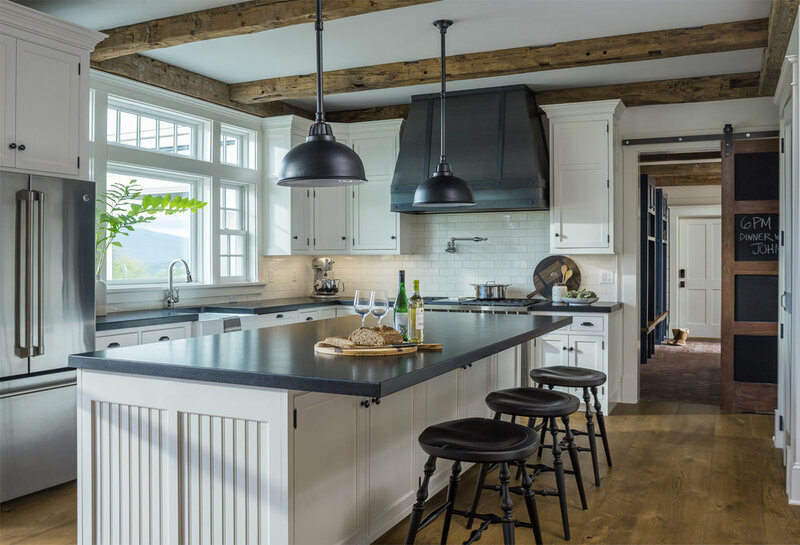 Learn about the Gambrel house, its history, our plans, and the results of our decades of building.